Lower Darwen Primary School provides education for children aged 4-11 and currently has 320 registered pupils. The school is a modern design and is situated in the village of Lower Darwen. The school has good road links and is close to J4 of the M65 and the main road into Blackburn. 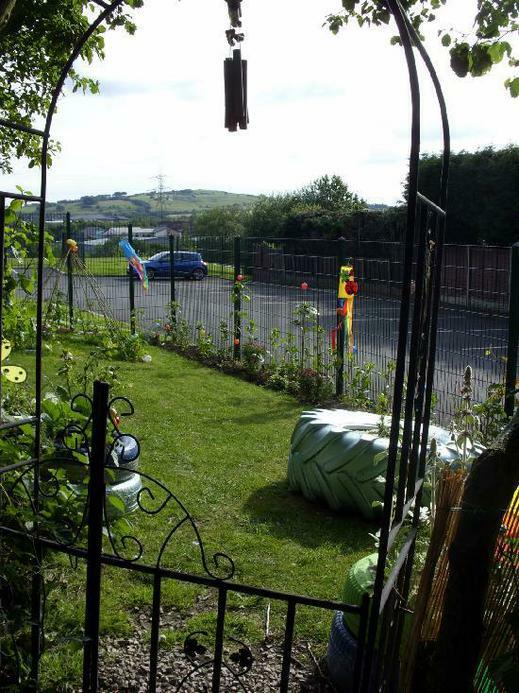 The school has 10 mainstream classes and also has a resourced facility that caters for children from the Blackburn with Darwen area who have a hearing impairment. The school building is set in spacious grounds and has two playgrounds, a newly installed Multi-games area and an enclosed garden. Lower Darwen Primary School also has a large playing field. The school provides its own lunch service, as well as providing out of school hours care through its Happy Days after school club and Rise and Shine breakfast club. The school is well resourced and boasts a Library with an electronic booking system, two learning resource centres, a recently refurbished Key Stage One block, a brand new Key Stage Two building and excellent facilities for outdoor provision for the Foundation Stage. The school is also proud of its links with the local community. It has links with the church, universities and colleges and its parents through the work of the FOLD (Friends of Lower Darwen).